Emulate the look of a Sofitel suite with our Signature bedding. 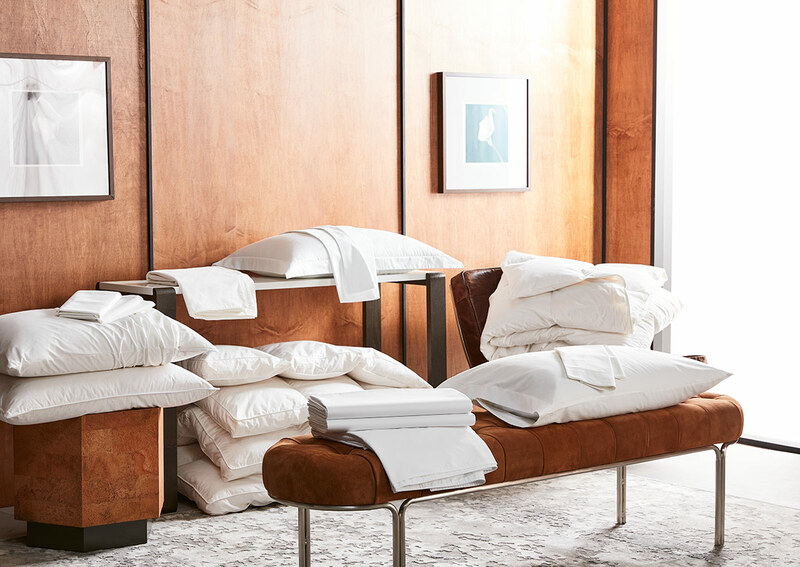 Finely crafted from hotel-grade, cotton blend, our Signature linens have a refreshing look and feel that never goes out of style. The bedding set features each celebrated layer we include in our guest rooms, including a plush featherbed, down duvet blanket, four feather and down pillows and a complete set of Signature sheets. A matching duvet cover and pillow shams round out the bedding set for a beautiful finishing touch.